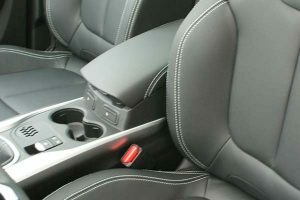 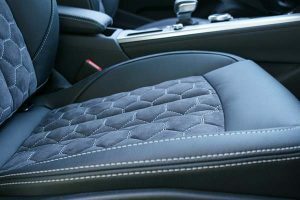 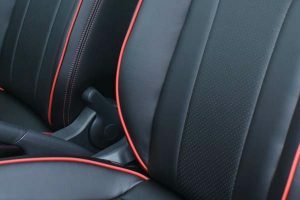 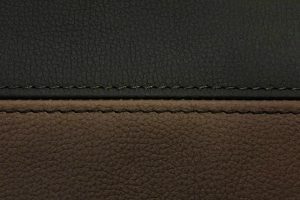 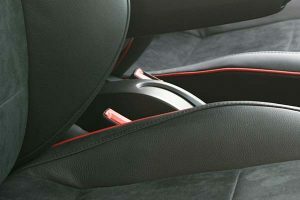 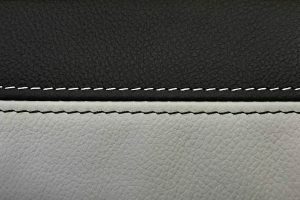 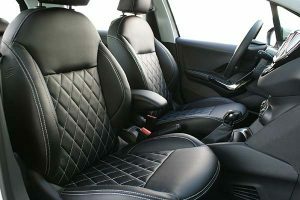 Every car is different, no two car interiors are the same, and your unique requirements can also be transformed into a fabulous bespoke leather car interior. 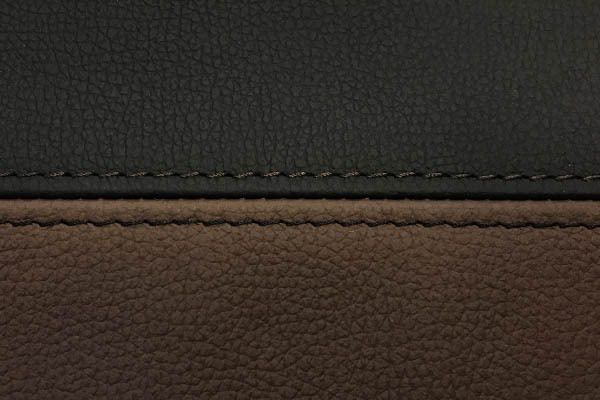 You can combine two shades of Buffalino leather to create more depth. Or you can have an interior that matches the paint colour of your car. Alcantara or Suede seat panels create an interior that feels wonderfully soft to the touch. 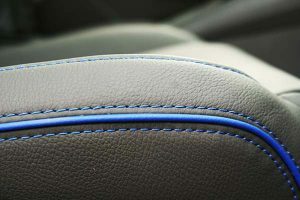 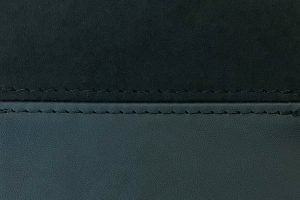 If you want your own logo, an existing logo, or the logo of the make on the head or backrests, we can embroider a logo in all of our leather colours, or even in a different colour on request. 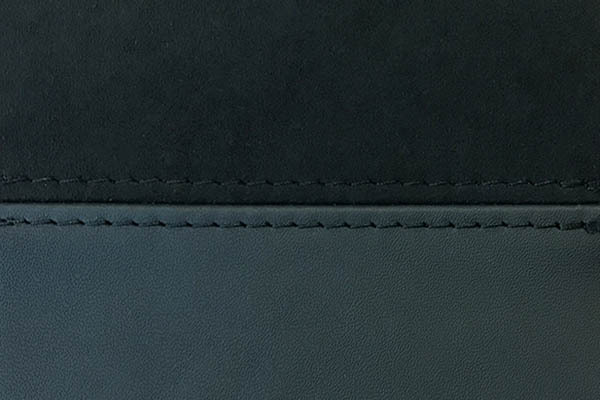 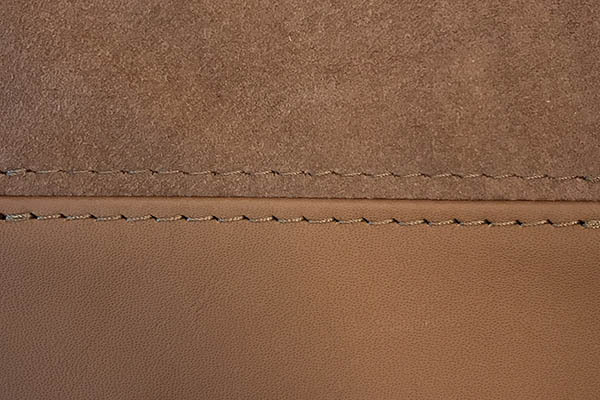 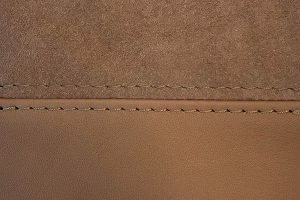 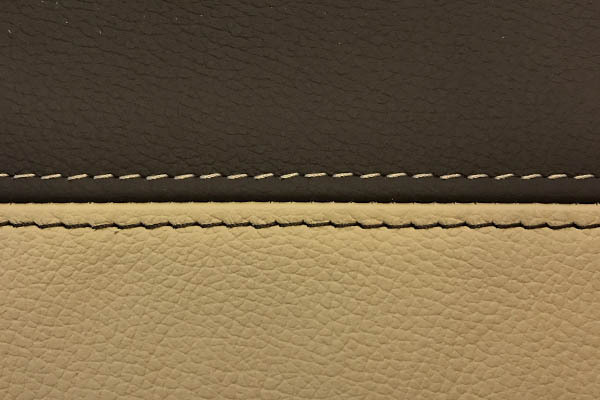 In some cases an existing logo, or the logo of the make, can be embossed into the leather for extra effect. 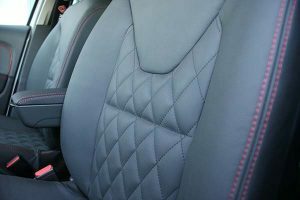 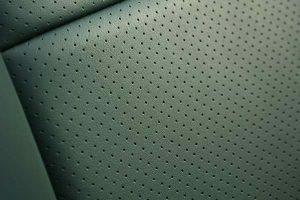 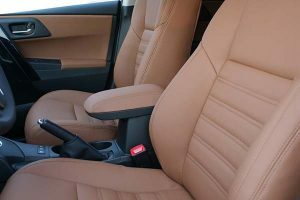 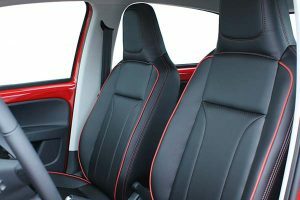 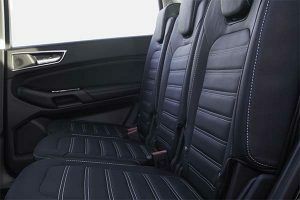 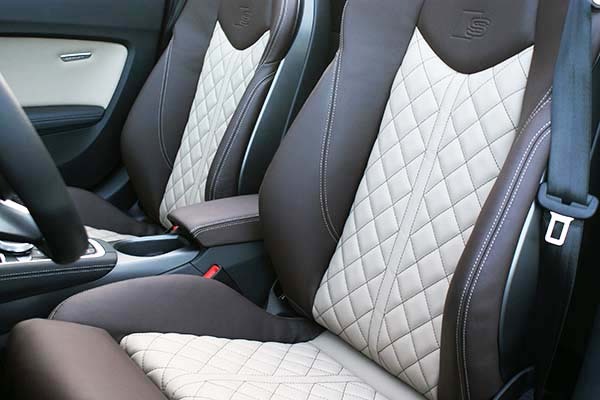 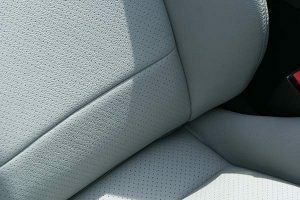 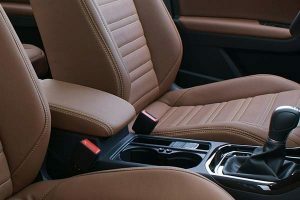 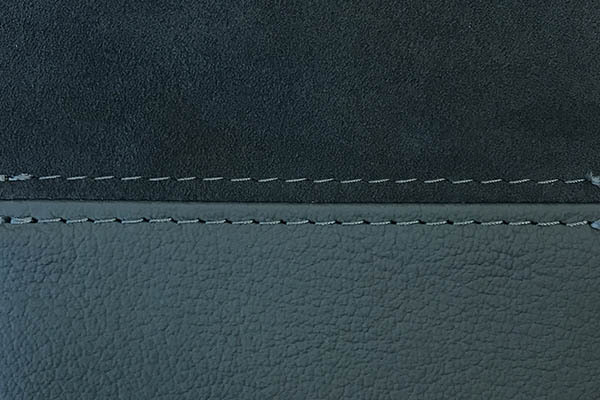 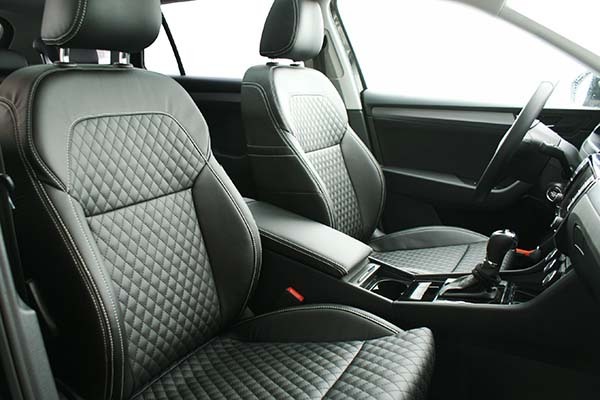 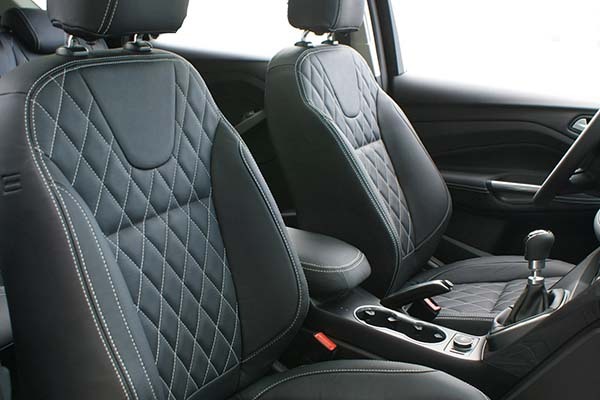 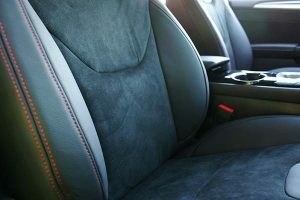 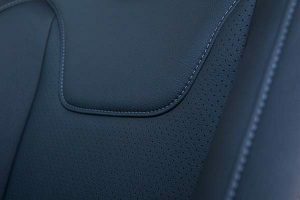 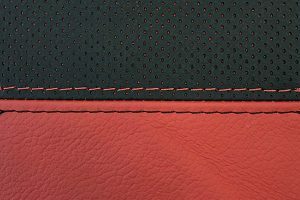 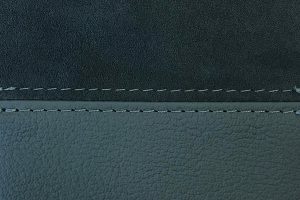 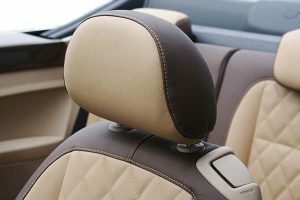 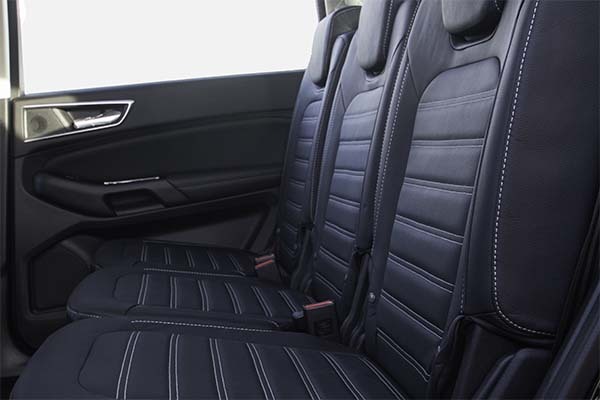 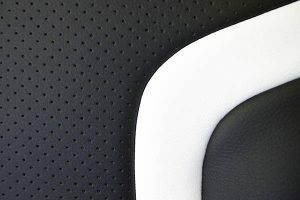 In addition to two-tone leather and embroidered or embossed logos, Buffalino leather, Alba Eco-leather, Alcantara and Alba Eco-leather Suede can be perforated to make the interior more breathable. 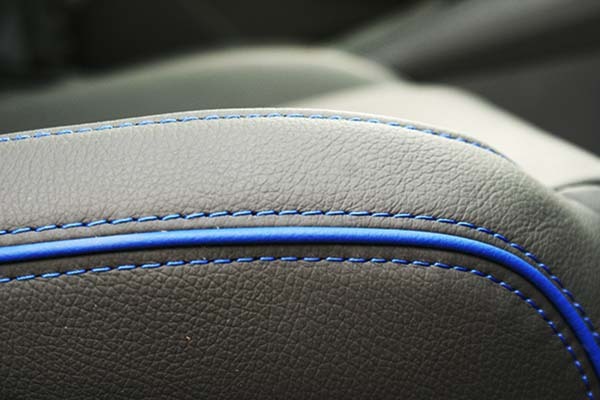 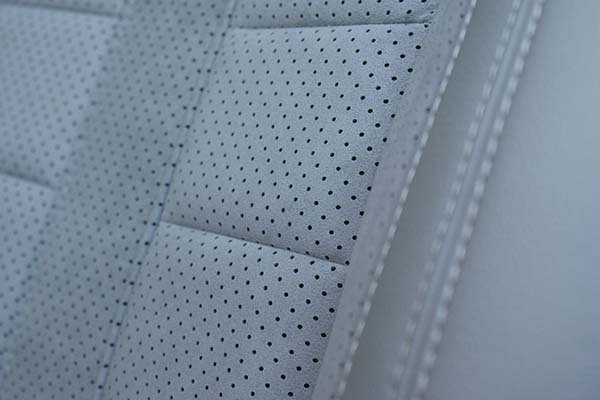 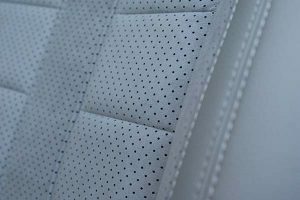 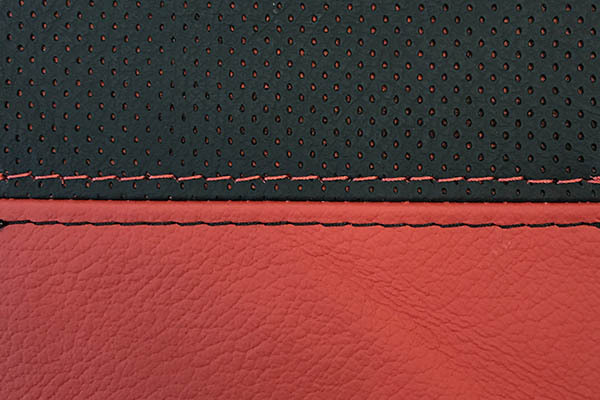 Besides making the leather interior more comfortable, perforation also adds an extra dimension to the interior. 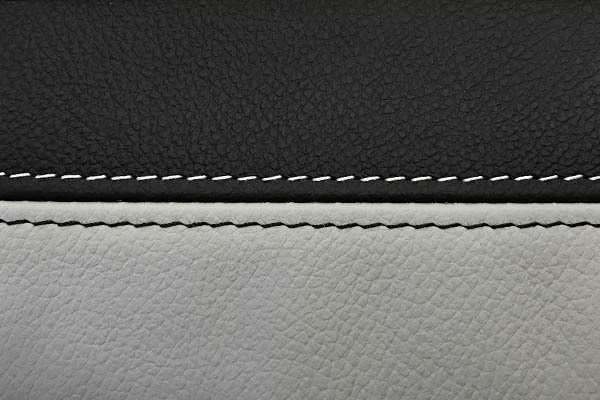 Honeycomb stitching, diamond stitching, horizontal or vertical blinds. 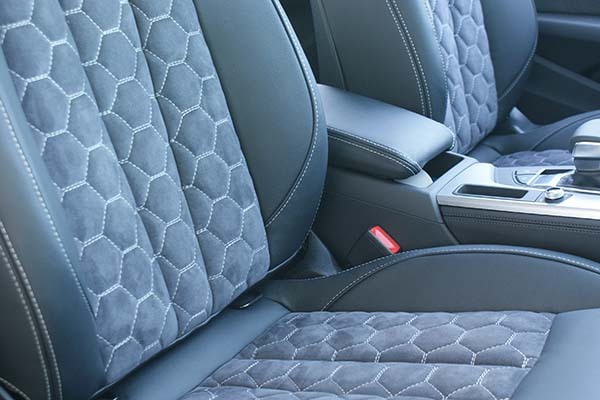 Your design choices create a unique look that enhances the look of your car. 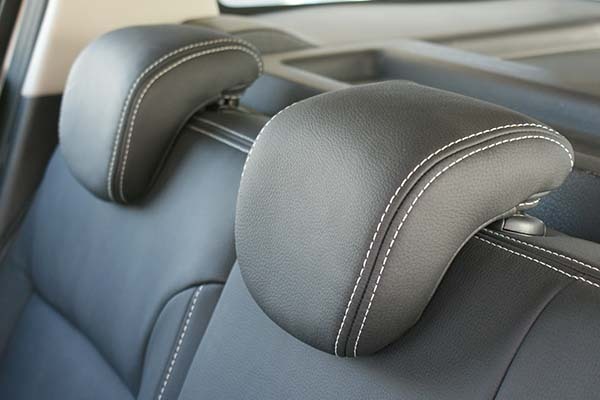 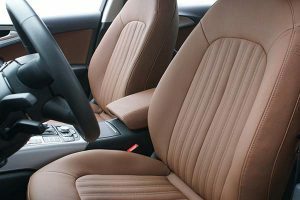 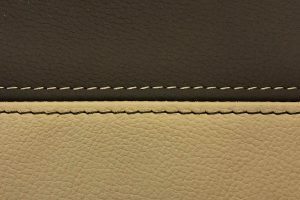 Alba Automotive offers a wide choice of leather options for your leather car interior. 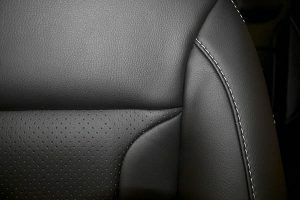 What if you have something else in mind that isn’t mentioned here? 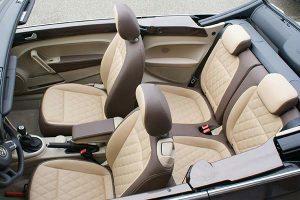 Then please contact us to discuss your requirements, because, as far as we’re concerned, nothing is impossible!